Alex Gould obtained his BA and MA in Natural Sciences from King's College, University of Cambridge, UK. His PhD research was on Drosophila Hox genes with Rob White at the University of Cambridge. He was then awarded a Beit Memorial Fellowship to undertake postdoctoral training on vertebrate Hox genes with Robb Krumlauf at The MRC National Institute for Medical Research (NIMR) in Mill Hill where he established his own research group in 1998. In 2012, Alex was made Head of the newly formed Division of Physiology & Metabolism at NIMR. 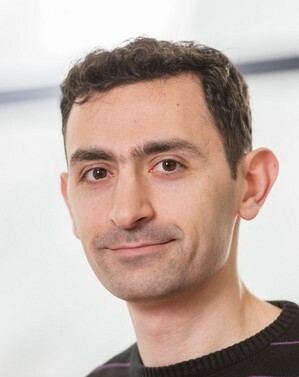 In 2015, he became a Senior Group Leader at The Francis Crick Institute. 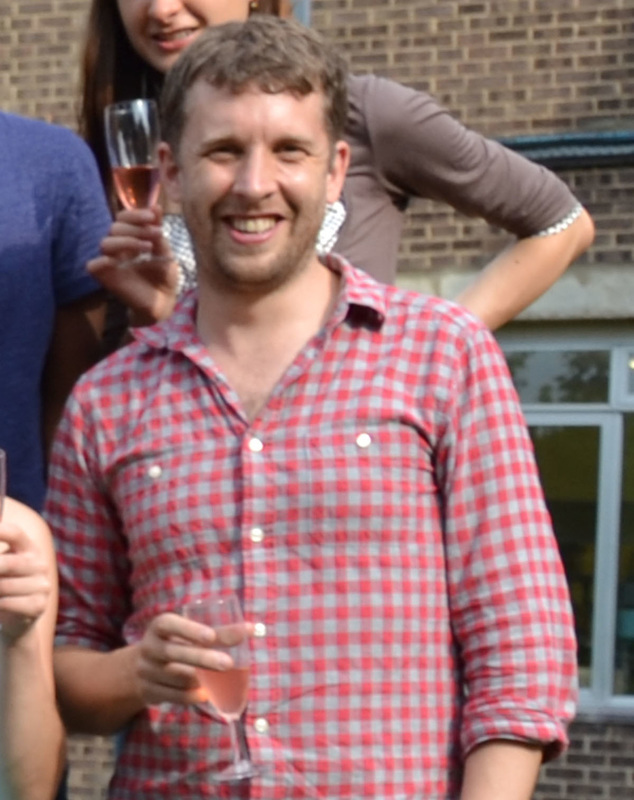 Alex was elected to EMBO in 2008 and was awarded the Hooke Medal of the British Society for Cell Biology in 2011. He was elected to the Academy of Medical Sciences in 2013 and became a Wellcome Trust Senior Investigator in 2014. 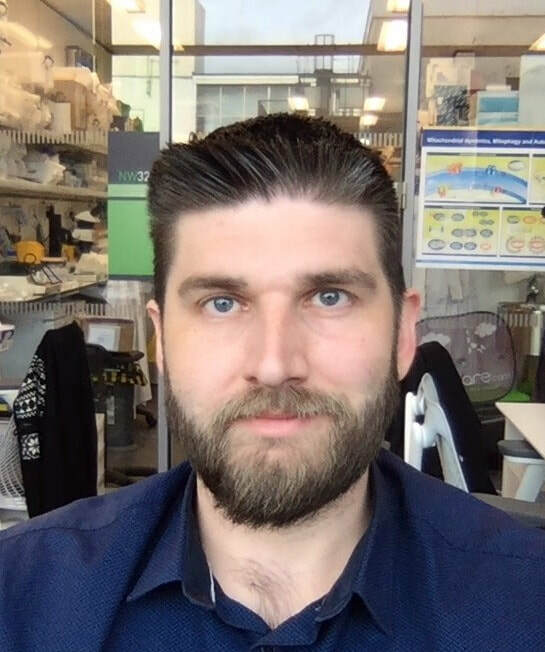 Alex sits on the Editorial Advisory Boards of Development and PLOS Biology and is a member of the Wellcome Trust/Royal Society Sir Henry Dale Fellowship Interview Committee. 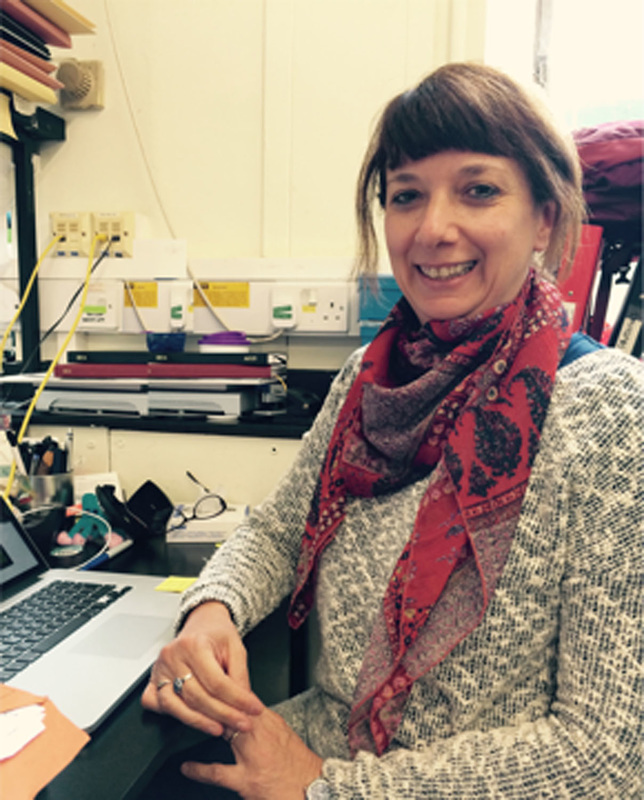 Alex's current research interests include the molecular, cellular and physiological mechanisms regulating growth and metabolism. He has always been fascinated by animals and loves travel. 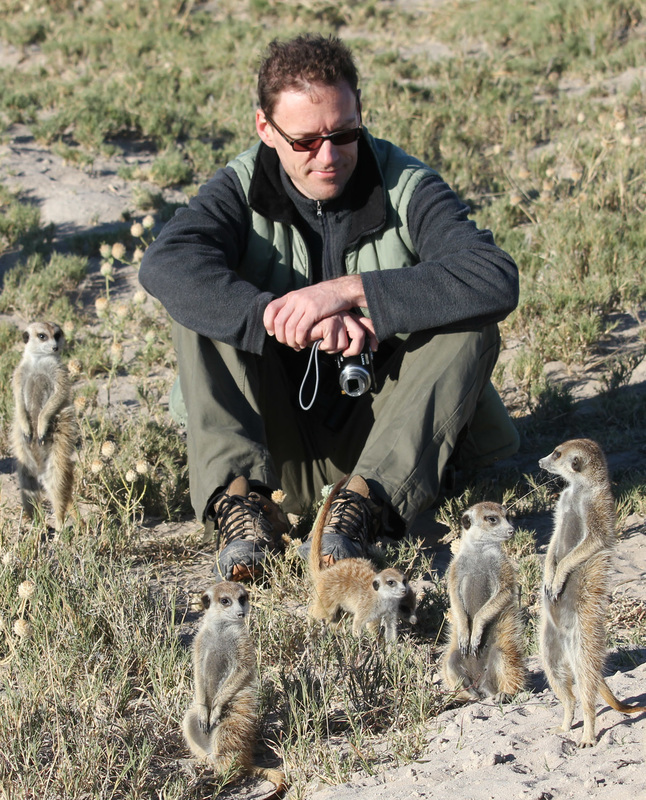 Alex is never happier than when surrounded by meerkats in Botswana. I have been in Alex's lab since 2007. My PhD was in vertebrate embryology studying chick lens development in Andrea Streit's lab at KCL. Since then, I've spent most of the last 8 years studying Drosophila development during environmental stress. I'm interested in using a diverse range of techniques - such as imaging mass spectrometry, lipidomics and confocal microscopy - to understand fundamental questions in developmental biology. We published a paper about the importance of lipid droplets in the neural stem cell niche, and I now plan to extend this work to mammalian contexts. Outside the lab, I enjoy birdwatching and listening to the cricket. According to certain other lab members (who shall remain nameless), these hobbies are "too boring to share on a lab webpage". This is probably true, so I would direct visitors to the other more exciting biographies below! ​I joined the Gould lab in April 2017 because of an interest in learning about fly genetics, neuroscience, and links between metabolism and physiology. Prior to that I studied physiology and cellular biology as an undergraduate at the University of Strasbourg (formally University Louis Pasteur). I got interested in developmental biology for my Masters studies in the labs of Olivier Pourquié and Maria Elena Torres Padilla at the IGBMC in Strasbourg. For my PhD, I focused on chromatin dynamics during the early stages of mouse preimplantation development in the Torres-Padilla Lab and observed that changes in the chromatin landscape are required for replication timing at the very first stage of development in the zygote. Later I pursued this project as a post-doc in Munich at the Helmholtz-Zentrum until joining the Gould lab. My current work will focus on brain sparring in the context of environmental stress. Outside of the lab, I enjoy travelling, reading history books, walking in the countryside and the “occasional” pint at the pub. I obtained my BSc in Biochemistry from Kings College London, working in my final year, in the laboratory of Dr. Sasi Conte. With Sasi, I used Nuclear Magnetic Resonance (NMR) spectroscopy to investigate the domain structure of RNA-binding proteins. In my final year (2012), I was awarded the McClare Memorial Biophysics Prize. My PhD research now focuses on analysing key developmental transitions in Drosophila using NMR-based metabolomics. I have been optimising the volume determination with two standards (VDTS) method of Ragan et al. (2013) to analyse the polar metabolome of Drosophila. In my spare time I wear scarves and adopt the old adage ‘out of sight out of mind’ to ignore tins of melted chocolate. ​I performed my PhD in Dominique Ferrandon’s Lab at the IBMC in Strasbourg, France. I focused on host/pathogen interactions, more precisely on host lipid reserves as a limiting factor for the proliferation of microsporidian parasites in Drosophila. I then pursued a short post-doc in the same team, concentrating on intestinal lipid metabolism as a detoxification mechanism against xenobiotic exposure. 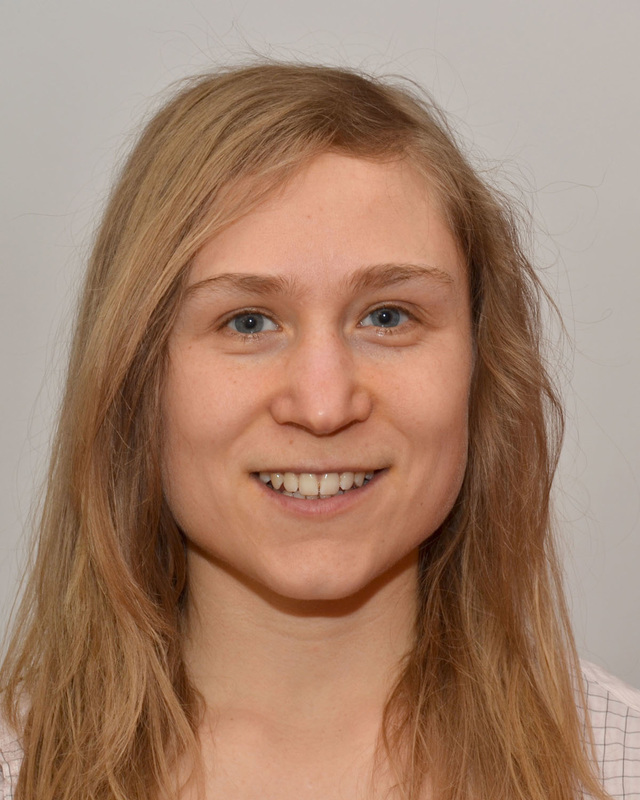 I joined Alex Gould’s Lab in September 2017 to pursue my long-term interest in the physiology and metabolism of Drosophila, My research will focus on the metabolism of neuroblasts and glia during brain sparing. Outside the fly world, I enjoy many aspects of life in the UK like street art, parks, squirrels, tea and, in moderation, a glass of Islay whisky. ​From my undergraduate studies in Biomedical Sciences at University College London (UCL), I developed a strong interest in cellular and molecular neuroscience and in the study of pathogenic mechanisms involved in human diseases affecting the central nervous system (CNS). In 2014, I started a two-year Masters in Brain and Mind Sciences, working on the role of mitophagy in neurodegeneration in Helene Plun-Favreau’s lab at UCL in the first year. During my second year in Paris, I joined Serge Birman’s lab at ESPCI ParisTech to understand the molecular pathways underlying locomotor dysfunction in a Drosophila model of Parkinson’s disease. Now, I am excited to join the Gould lab to study the regulation of growth and metabolism during Drosophila CNS development under various environmental stresses. In particular, I am interested in using a wide range of methods in genetics, imaging and metabolomics to investigate the interaction between neural stem cells and their glial cell niche during nutrient restriction and oxidative stress. Outside the lab life, I am a fervent runner and fitness enthusiast. I enjoy London’s art scene and its numerous galleries, cooking and - when money and time allow - travelling and discovering new cultures. ​During my PhD in Elena Levashina’s lab at the Max Planck Institute for Infection Biology, I worked with Anopheles mosquitoes to answer why these are such good vectors of the malaria parasite. In this context, I identified a mosquito miRNA that affects mosquito reproduction and parasite development by balancing the mosquito metabolism. The latter sparked my interest in metabolism of healthy and stressed physiological systems, which I decided to further pursue in the model organism Drosophila. In 2018, I joined Alex’s lab to follow my interest in metabolism and physiology. During my postdoc, I will focus on the mechanism of developmental diet-mediated changes in adult physiology and life traits. I obtained my MSc degree in Molecular Immunology at the Medical University of Gdansk in Poland. During my Master’s I was lucky to complete an internship at NIMR in the lab of Dr. Veni Papayannopoulos. Both my Master’s project and internship were focused on innate immunity. Given a long-standing interest in crosstalk between the immune and metabolic systems and their fundamental requirements for survival, I was excited to join the Gould lab in 2014. My current work as a PhD student investigates the effects of different dietary regimes on the development and metabolism of Drosophila. I am particularly interested in lipid metabolism. ​I obtained my BSc in Biochemistry from the University of Surrey with an industrial placement year, spent at UCL in the lab of Prof. Ivan Gout. In this year I investigated the role of Coenzyme A in neurodegenerative diseases involving mutations in the CoA biosynthetic pathway. My PhD in Alex's lab will focus on the synthesis of Drosophila cuticular hydrocarbons and their localisation, particularly the effects of altering the hydrocarbon blend. Throughout my PhD, I will be working jointly with the National Physical Laboratory utilising new techniques in imaging mass spectrometry. In my spare time I enjoy playing piano and flute, and discovering new exciting places in London. I have a longstanding interest in cell signalling and how its context-specific regulation can result in diverse cellular responses. My PhD work focused on the regulation of BMP signalling by the extracellular matrix and integrins. Currently, I'm investigating signalling mechanisms and metabolic adaptations in the Drosophila larva enabling some organs such as imaginal discs to continue to grow during starvation, a process termed growth sparing. This involves combining in vivo genetic approaches with metabolomics (and, in future, transcriptomics) to identify pathways in spared and non-spared organs that enable growth in the absence of dietary nutrients. I became a research assistant in Alex's lab at its early inception, in September 1997. Over the years it has been really interesting to witness how the lab focus has shifted from Hox gene functions in developmental patterning to growth, physiology and metabolism. One of my previous projects elucidated the role of homeodomains proteins in cell sorting and rhombomere boundary formation during hindbrain segmentation, with a particular focus on the Hoxb4 gene. ​At present, I am investigating the role of maternal dietary nutrients in growth and metabolism during development, specifically working on organ sparing during nutrient restriction.